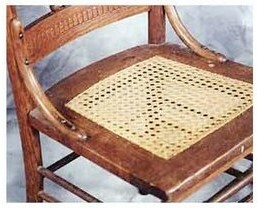 Chair caning is one of the most popular DIY projects. 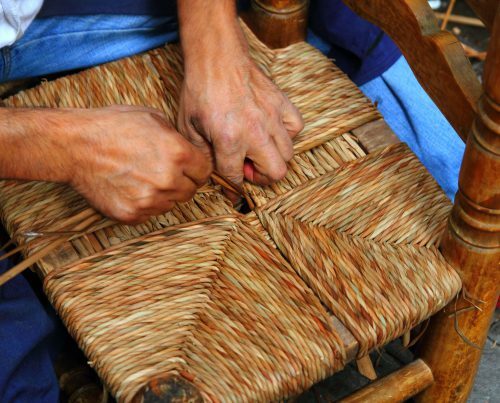 Whether restoring an older chair or new construction, the art of caning is a fun project for crafters and restorers of any skill set. In this blog, I will look at popular styles, preparing the cane to use, maintaining your cane chair, materials needed, and other seat options. 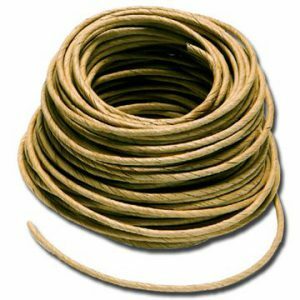 Van Dyke’s Restorers is one of the country’s leading suppliers of cane products and I will introduce you to some of the products we offer. Note: this is not intended as a How To on chair caning. There are many free videos and patterns available on line. Before beginning your chair caning project, it is necessary to determine the size of caning mate rial you will need based on hole size and distance between holes. Here is a helpful sizing chart. Common – Approximate size of 5/16″ drilled holes. Distance apart 3/4″ to 7/8″ center to center. Medium – Approximate size of 1/4″‚ drilled holes. Distance apart 5/8″ to 3/4″ center to center. Fine – Approximate size of 3/16″ drilled holes. Distance apart 1/2″ to 9/16″ center to center. Super Fine – Approximate size of 3/16″ drilled holes. Distance apart 7/16″ to 1/2″ center to center. 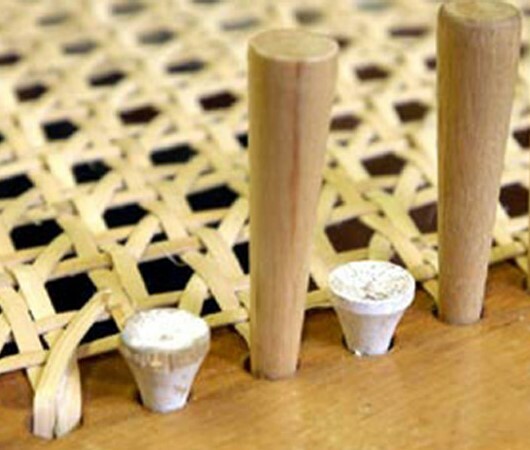 Hole-to-hole stand or hand caning uses long strands of spline that can be woven to create beautiful and strong designs. 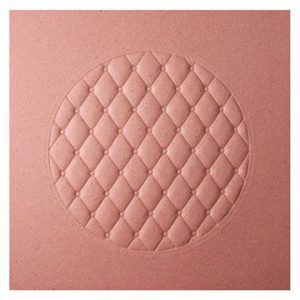 The octagon (8-sided) pattern is the most common pattern in traditional seat weaving. Often referred to as the 7-Step Method, it is quite laborious and time consuming, but makes a strong a durable seat when completed. 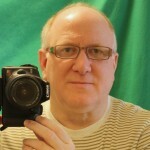 As noted in the introduction, there are a number of YouTube videos that demonstrate this method and many other patterns. Other popular patterns include Spider Web, Daisy and Button, Shaker, Wicker, Danish Cord, and Diamond. Pull one of the strands of cane from the looped end of the hank, near where it is tied. As you pull, shake the hank so that the cane will not tangle or tear. Roll the strand, right side out, to fit in a 5 or 6 inch bowl. Fasten the ends with a clamp clothes pin. Fill the bowl with a 10% solution of glycerin, about 1 1/2 tablespoons of glycerin to 1 cup of water. Soak the roll of cane in the solution. Warm water hastens the process. This solution helps to prevent the cane from drying out. Let the cane soak for about 20 minutes or until it is soft and pliable. Take from the bowl and wipe off excess water with your fingers or a cloth. Put another strand into soak while you work. Please Note, these preparation guidelines DO NOT apply to any artificial fiber or plastic weaving materials which should NOT be wet. Cane, as used in chair seats today, is a natural product stripped from the outer bark of the rattan palm and requires periodic care to maintain its durability and appearance. To prevent it from becoming dry and brittle, cane should never be placed in direct sunlight or subjected to extreme heat sources or areas with low humidity. Cane seats, if not too badly stretched, may be tightened by lightly misting with water both from the top and the bottom and allowed to dry slowly overnight. Although cane will naturally darken slightly with age, some people prefer to hasten the process or change the color entirely. Deeper colors may be obtained by using aniline dyes. Traditionally, cane seats are left unfinished to allow the cane to absorb moisture and remain flexible. Should you choose to apply finish to your seats however, we recommend a well-thinned coat of polyurethane or shellac. Rush is a man-made product that requires somewhat different care. After installation, it should never come in contact with water or other liquids. It is a good idea to seal Rush with a light coat of thinned varnish, shellac or polyurethane. Stains or dyes may be added to the finish coat if a different color is desired. Many chairs have a groove that uses a pre-woven seat. Installing cane webbing is much less time consuming than hole-to-hole caning. Van Dyke’s has a number of these pre-woven mesh seats in popular patterns and sizes. Van Dyke’s also offers a great selection of leather and fiber chair seats in classic patterns. 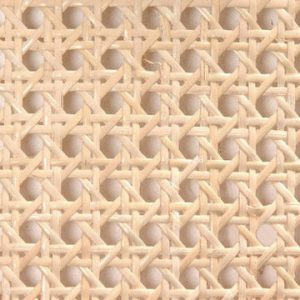 Choose from Basketweave, Grape, Circular, Star, Dove, and Scroll patterns. Van Dyke’s also has tools needed for caning including a Tightener Tool, Awl, Caning Needle, Groove Cleaner, and Wetting and Softening Agent.